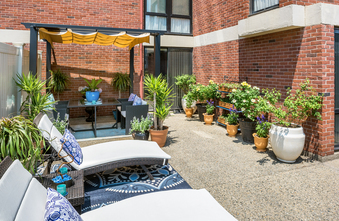 Living at Beneficent House in the heart of the city means you can walk everywhere, from your office in the downtown financial district, to Federal Hill, or the area's trendiest restaurants, clubs, and galleries, to the luxurious shops at Providence Place. We Pay Your Heat, Hot Water, & Electricity. 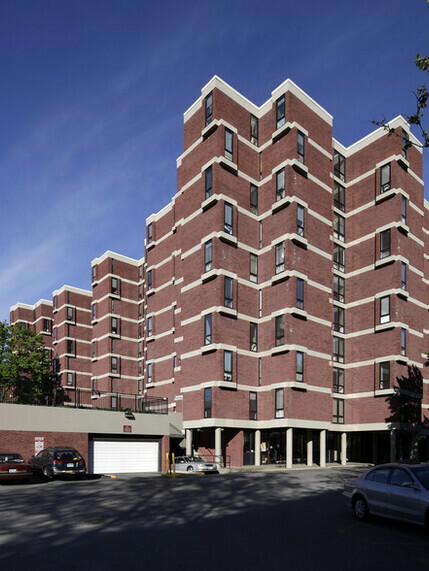 Bus service to anywhere in the city is at your doorstep, along with garage parking and easy access to Routes 95 and 195. 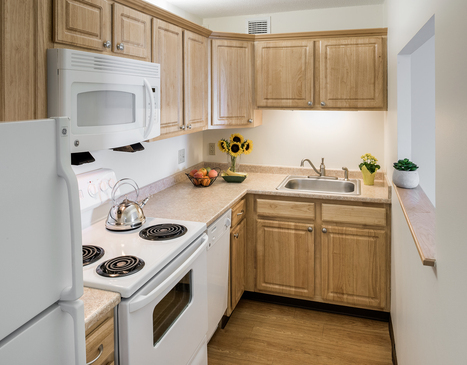 Inside your studio, one, or two bedroom apartment home, you'll find everything you need for comfort and convenience, including tremendous closet space, full kitchens, and lovely city views. 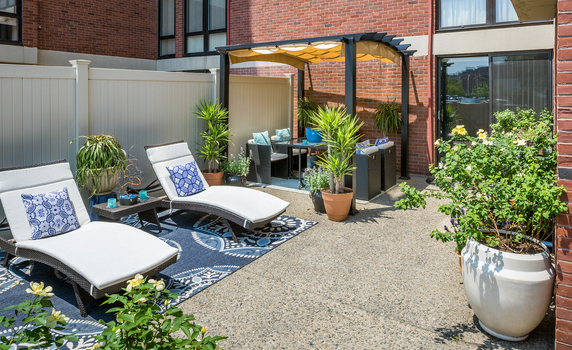 Our modern elevator building features beautiful patios and gardens for the first floor apartments, central laundry facility, 24-hour fitness center, and more! All utilities are included, which makes budgeting easy. 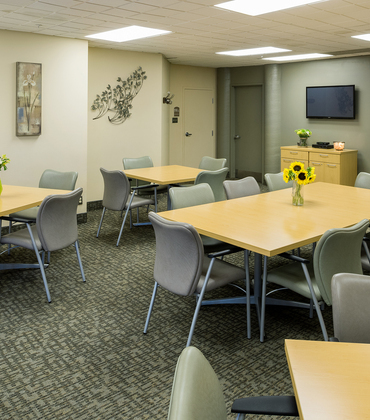 Our Community features a State of the Art Fitness Room and On-Site Laundry Facility. 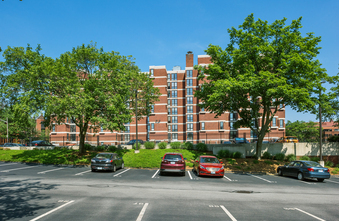 Enjoy the convenience of bus and train services right outside your door. 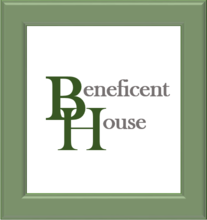 Easy accessibility to 95 and I-95 makes Beneficent House the place to call home. Train service to anywhere in the city is at your doorstep.